It is never too early to teach kids about the wonderful world of plants and growing things. Our children’s librarians have shared some of their favorite picture books about plants, gardening, and springtime that will delight readers young and old. For more hands-on books about gardening, check out last week’s post, and be sure to stop by the library to look for signs on spring! 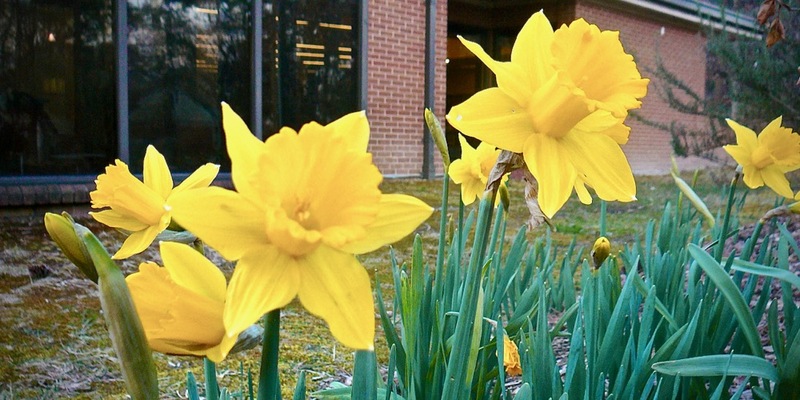 Let us know what you find by tagging us @henricolibrary on social media. If you’d like more books about spring, or any other topic, request your own personalized book list using our My Next Read service.